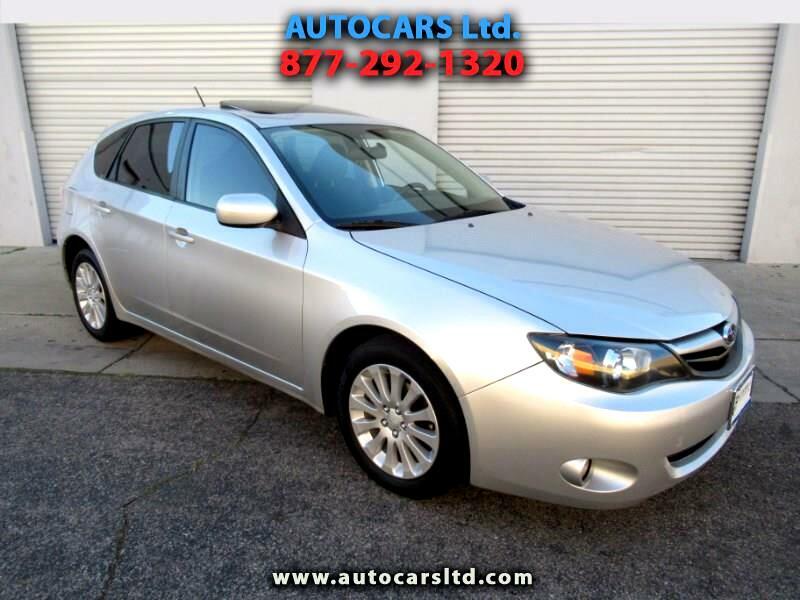 Used 2010 Subaru Impreza 2.5i Premium 5-Door for Sale in La Puente CA 91744 AUTOCARS Ltd.
$179.00 a Month On Approved Credit. Click "Apply Online" on our HomePage. All Credit Welcome.